There are only 3 vehicles that match your search. Adjust filters to view additional vehicles near you. Used Ford F Series in Los Angeles aren’t hard to come by. 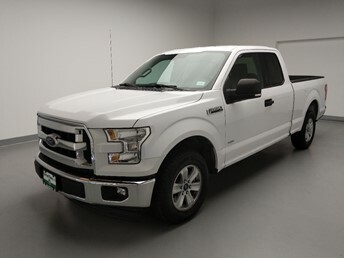 What is hard is finding a used car dealer who is going to make your purchase of a used Ford F Series easy and enjoyable. At DriveTime Los Angeles we simplify the shopping process so you can find the right Ford F Series for you. 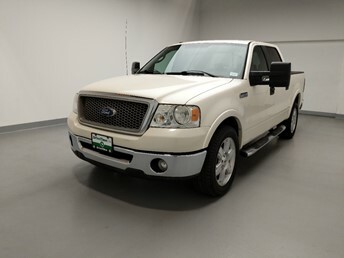 The used Ford F Series vehicles that we show online are the same vehicles we have waiting for you on our sales lot. 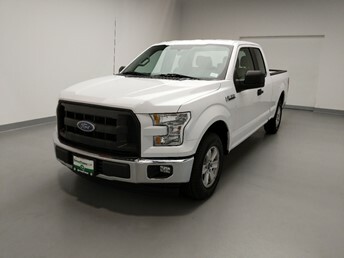 Sort our Ford F Series selction by year and mileage to browse our newest options. Some of our used Ford F Series even come with unique features like temperature controlled seats, heads up display and onboard navigation. Explore color options — both inside and out — to add that final touch. Once you’ve found the used Ford F Series for you, get to your nearest Los Angeles DriveTime to see it in person. Get behind the wheel of what could be your very own Ford F Series at DriveTime Los Angeles today!